The club has a loyal following and has had an exceptional year with the club growing to a record number of 114 members. 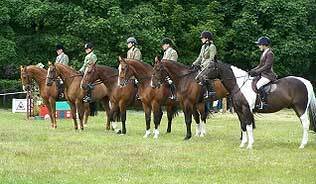 We service the Stranraer area of Scotland and host a comprehensive selection of equestrian events and horse shows throughout the year. Winter events are hosted at the Terally Equestrian Centre, so no worrying if the weather will make it slippy. The club is always looking for new members and active supporters. The club offers DIY livery and organises and runs many events throughout the season. 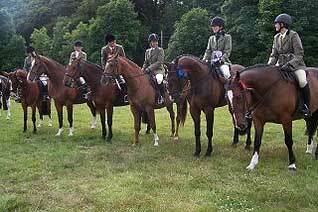 Stranraer Riding Club is actually based at Stair Estates, Clashmahew. Club Mobile Number: 07955 179960 – Club Members can text name and number to this phone to recieve last minute notices about events.